Chicas Latinas de Sacramento’s #Network4Cause Celebration, Viva Las Chicas! 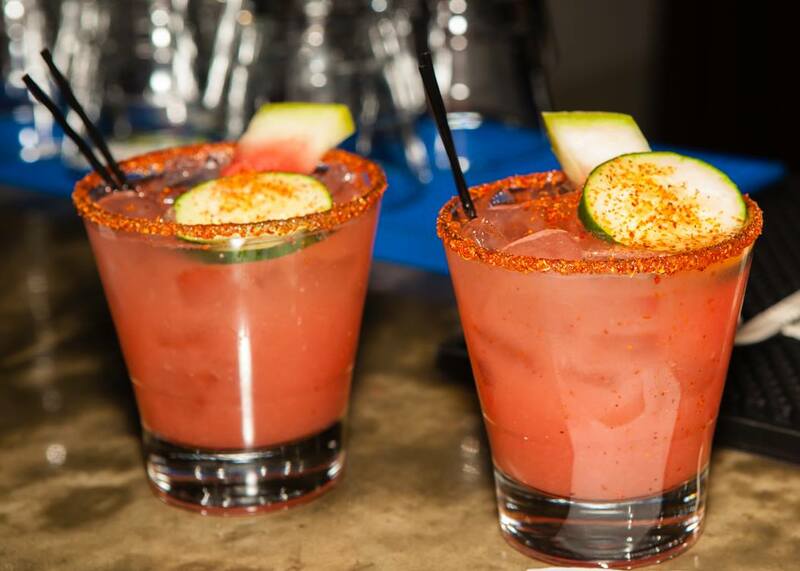 Dearest Sacramento members, volunteers, friends and supporters… you’re invited to join us for a FREE Chicas Latinas de Sacramento Event & Fundraiser at Mayahuel on Sept. 18th, from 5:30 – 8pm. #Network4Cause is the traditional business and community networking you’re used to — with a wonderful charity spin! Every month Eric Ratinoff supports and sponsors a different nonprofit at his monthly mixer events. This month, it’s US! #Network4Cause benefiting Chicas Latinas de Sacramento! #VivaLasChicas916, is free and open to the community. This will be Chicas Latinas’ ONLY community and fundraising event of the year, and will also serve as a closing celebration for our “Starting off on the Right Foot!” Shoe Drive. 7. Be prepared to celebrate after an exciting announcement from Founder, Angela Rosas!